Custom software development offers unparalleled opportunities for business development. No matter what industry your business falls under, software is a vital tool in the age of the Internet, and better tools make better products. 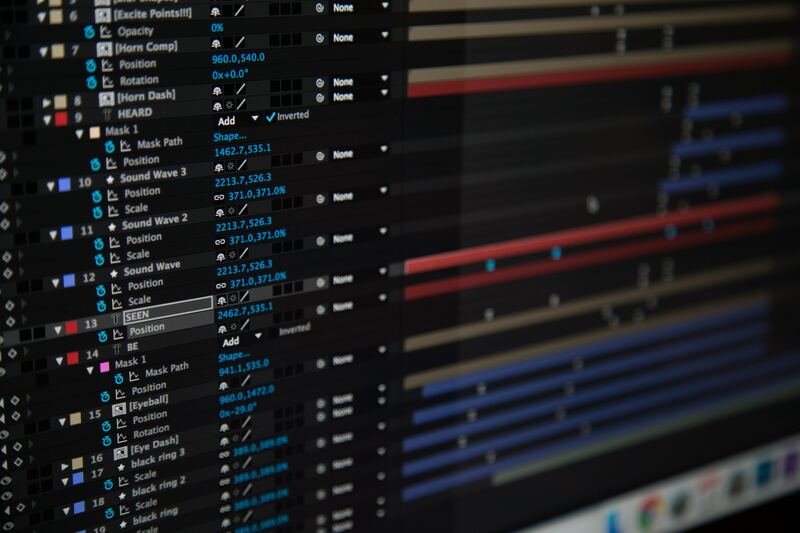 Software controls everything from customer service to stock management, so it’s vital to find the very best software for your unique needs. Unfortunately, mass produced software isn’t designed to handle the features and challenges that make your business different. In order to get everything you need out of your software, you need custom software development. The best fit is always made to your measurements, and custom software is always developed with only you in mind. Although the idea of paying for custom software may seem daunting, it is far more affordable than you may think. Not only is the initial price lower than you may expect, but the product will serve you better in the long run. You also receive more “bang for your buck” with custom software. When you order custom software, all costs go into making your ideal product. It has no unneeded features or extra bells and whistles. Software is tailor made to fit your business exactly. When you buy regular software with unnecessary features and add-ons, you are paying for the labor it took to make parts of a product you will never use. It’s like a chef buying a Swiss army knife rather than a good cleaver. The Swiss army knife won’t do what the chef needs it to do as well as cleaver will, and most of the Swiss army knife’s features aren’t meant for a fast-paced kitchen. Software works the same way. Regular software carries functions you will never need in your industry, or in your specific field. For example, you may have a separate billing system for your clients, and prefer not to use the built-in feature regular software provides. Why buy features you don’t need? Custom software can have whatever features you need, including the ability to expand. Even if you do not want to pay for such features now, it’s possible to design software with future expansion in mind. After all, even the best business development plan can’t predict the future. If you plan to use the same custom software development company, then you can discuss plans for future expansion with them when you first order. This allows them to leave doors open in your software so you can add to it later. It’s easier to update a system if the custom software development team is the same, of course. As the above points discuss, custom software is the best fit for any business because it is tailor made to suit. However, custom software can also be the best fit for your customers. Multichannel selling has allowed unprecedented growth for small businesses. Even those without physical storefronts can use mobile and web apps in addition to ever-evolving online platforms to move product. Multichannel selling comes with some critical rules for success, though, and chief among these is a seamless experience for customers. Whether they buy through their phones, laptops, or in person at a trade show, they must enjoy the same experience. Your business has to present the same face and features, no matter which channel customers choose to buy through. Your apps must all look the same, and they must tie into any physical locations or branded banners you use. It’s important for all channels to present the same buying options with the same information, too. If you sell something like tea, can customers choose between different weights? Can they see the blend? Can they order a taste test? Do all of your channels provide thorough information about the product and its ingredients? Custom software allows you to create exactly what your customers expect to find. No cookie-cutter software could do this. Choosing custom software over regular options is like choosing an office made to your specifications over a place in a strip mall. One has everything you need, and you know this because you chose what it would contain. The other is formatted to host as many different kinds of business as possible, and you have competitors standing on even footing right next door. Business development demands expansion, control, and careful customer management. Custom software offers all of this and more. It’s one of the soundest investments available for any business, and since it’s made to fit your business, you can use it to solve essentially any problem. Custom software helps you keep up to speed with both developing trends and established trends, such as multichannel selling. It offers room to grow and even saves your business money. Custom software development can be updated, just like any software, and that means your custom software will never lose its efficiency. Unlike other software, however, custom software updates will always take you in the direction you wish to go.